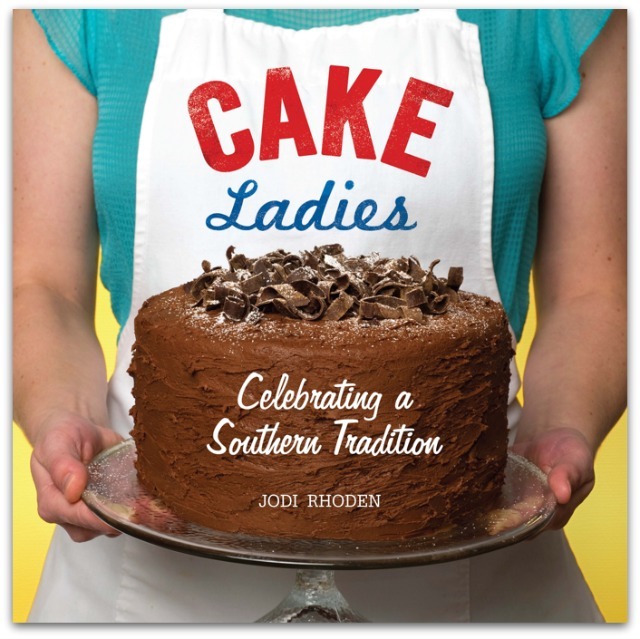 The lovely Jodi Rodhen from Short Street Cakes recently published her most recent book Cake Ladies: Celebrating a Southern Tradition. In this book Jodie shines a spot light on 17 diverse Southern women, known as cake ladies, who show their love through the cakes they bake. Cake Ladies also features 21 signature recipes such as Vanilla Almond Pound Cake, Mississippi Mud Cake, and Vegan Red Velvet Cupcakes. I love a good cookbook that not only shares recipes but also shares life stories. Cake Ladies sounds like a perfect book to read during this season of food, food, and more food. I'm so excited I get to give a copy away to you. The Prize: 1 copy of Cake Ladies: Celebrating a Southern Tradition Must have a U.S or Canada mailing address. To Enter: Leave a comment any comment will do, but if you want I'd love to know what your favorite cake is.+1 more comment: You can get more entries by becoming a Kitchen Corners' Follower using Google Friend Connect on the sidebar. 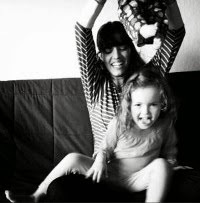 +1 more comment: By subscribing via RSS or email to Kitchen Corners' feeds. +1 more comment: Follow me on Facebook and/or Twitter. +1 more comment: Share this giveaway! Sharing buttons are right below this post. Just leave a comment telling me how you shared. Giveaway closes: Midnight Wednesday PST November 23. The winner will be randomly selected, contacted via email, and announced next Thursday.